You are here: Home / News / News / Happy Labor Day! 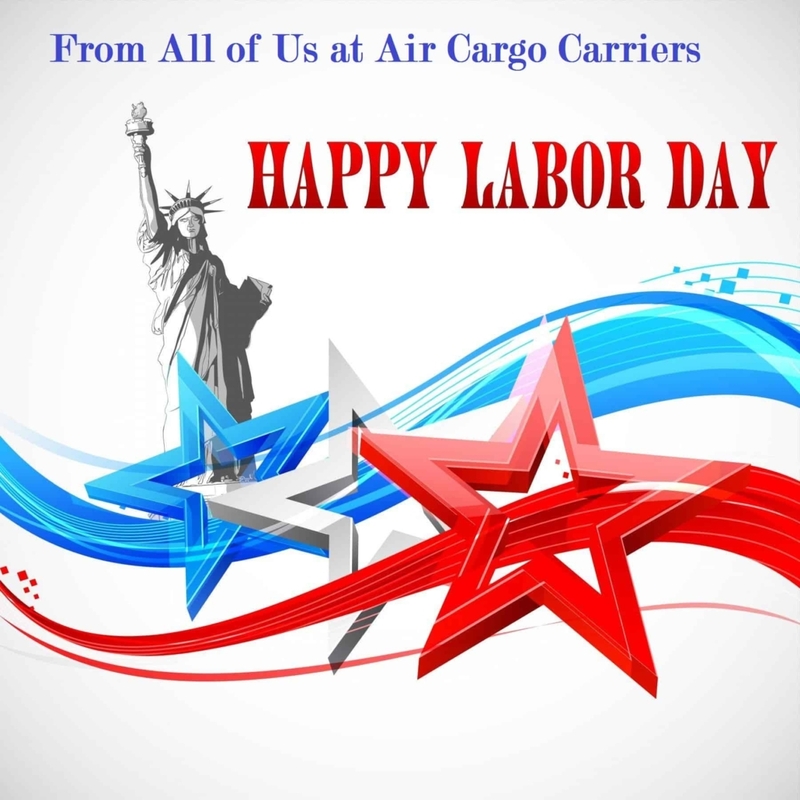 Fly With The Moon With Air Cargo Carriers! Soar With ACC!